I received these tools for free through the PRIMP Network. All opinions are my own. 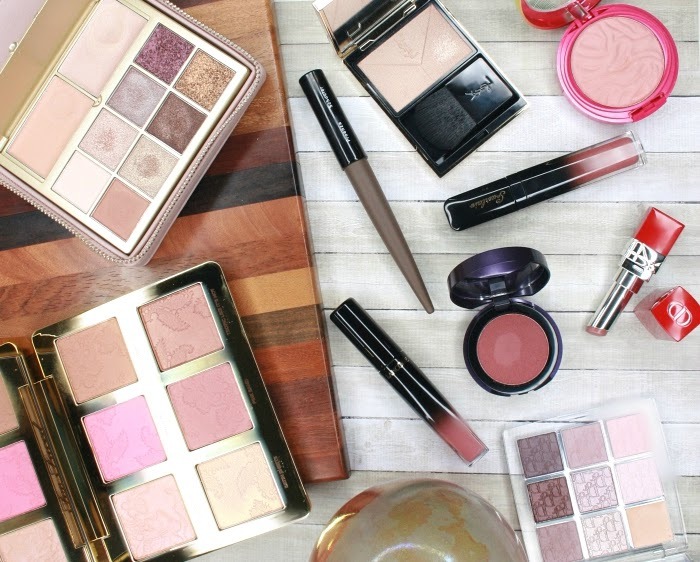 Who doesn't love a good beauty tool? More than simple gadgets, these three devices by PMD are designed to boost your skincare routine and provide unique antiaging benefits through exfoliation, plumping, and massage. Do they really work for me? Keep reading to find out! PMD Microderm Pro ($199) is a personal microdermabrasion device for weekly at-home use. It combines spinning discs coated in aluminum oxide crystals to buff away the upper layer of dead cells on the skin, and vacuum suction to increase circulation and boost the healing process that involves collagen and elastin. The effect is similar to professional microdermabrasion treatments that you could get at a med spa, and long-term results are supposed to include reduction of fine lines, wrinkles and dark spots as well as smoother skin texture. I was advised to try microdermabrasion to smooth out fine lines by several facialists in the past few years, so this is a treatment that I had been looking into for a while. What stopped me was the cost of having it performed at a med spa, way too high for my budget. 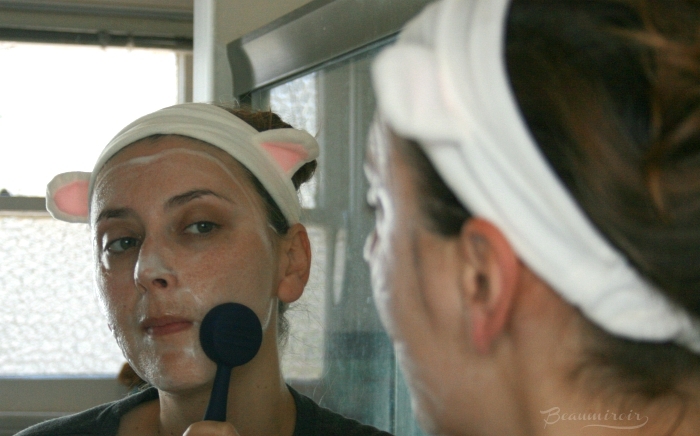 So a tool that allows me to do my own microdermabrasion at home is exactly what I needed! The fact that the PMD Microderm is a personal device does not mean that it's less powerful than what you get in-office, and you have to be serious about using it properly. This is a very intense treatment that requires you to strictly follow the instructions and practice on your arms a few times before using the device on your face. It literally files away the top layer of your skin, so you don't want to mess up with it! I didn't realize just how strong the exfoliation was the first time I used it and I hovered over a spot - something the instructions specifically say you should NOT do. I ended up with a red circle the size of the spinning disk that took several days to go away. Once I got the hang of it, it started feeling easier. The key is to pull your skin really taut and keep the device moving quickly. I also avoid some areas where I know my skin is particularly sensitive, like the very top of my cheekbones, because the suction effect alone makes me turn red there. PMD has a selection of spinning discs of different colors that offer a different exfoliation intensity level: I'm still using the white one which is the gentlest for ultra sensitive skin - my skin is not super sensitive, but it can show redness when rubbed. I'll be switching to the grey one, for very sensitive skin, now that my skin is getting used to the tool. I don't think I'll ever be able to use the coarse red disc, and the black one is for body only. So does it really work? Obviously, the answer is yes! It's a very strong exfoliating device that reveals more even and brighter skin as it removes the dead cells at the top of the skin. After each use I can feel that my skin is smoother and less textured. I've been using it regularly for more than a month now, and the pitted acne scars on my chin are clearly less noticeable, as well as the rough texture on my cheeks. I'm not yet seeing a big difference on the fine lines around my mouth, but I hope it will come with more treatments. - want the benefits of microdermabrasion without the cost of in-office treatments. PMD Kiss ($139) is an antiaging lip line reducing device that increases the volume of the lips. 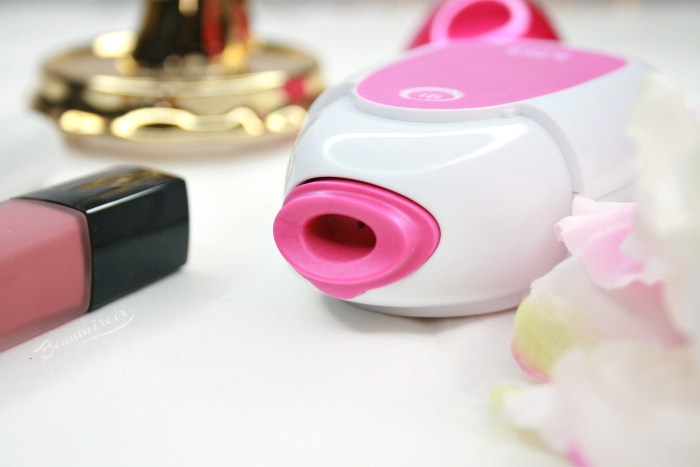 Its pulsating vacuum suction increases blood flow to the lips, making them look fuller, smoother and rosier instantly. It's also supposed to provide long-lasting plumping results with daily use by boosting collagen. I like the idea of having fuller lips, but I would never, EVER get lip injections. I'm way too scared of needles! So again, a tool I can use at home to make my lips more plump naturally is a perfect match for my needs. The PMD Kiss device uses suction to increase circulation in the lips. It's pretty easy to use, and more importantly for me, it doesn't hurt at all. I do feel my lips being sucked in but there is no pain or even discomfort. I use the tool as directed on the four quadrants of my lips, and sometimes in the center of the bottom lip as well. 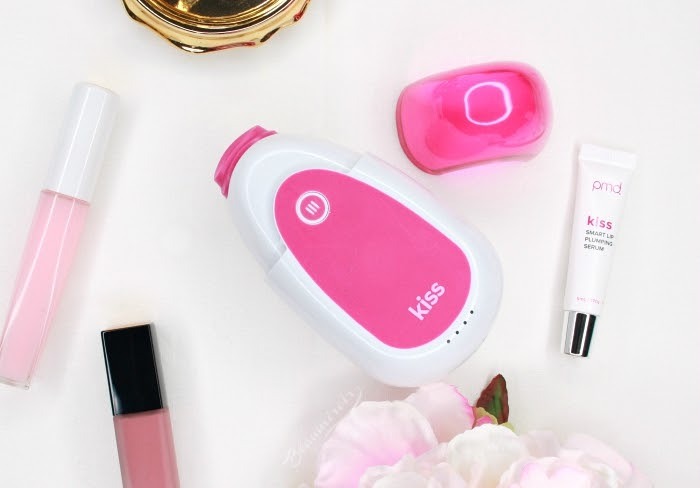 PMD has a serum to pair with the Kiss device, but it's not absolutely necessary to use it. The device by itself does make my lip fuller and plumper instantly, which as a consequence makes my fine lip lines disappear. I need to make sure that I exfoliate and moisturize my lips well when using it, so that I get a perfectly smooth result. I also see an immediate effect on the color of my lips, which become pinker than they normally are. Overall the effect is visible, but subtle. It's not like I suddenly have duck lips like people who get injections. It looks natural and nobody could tell I've done anything, but my lips definitely look plumper and the vertical lines on them are less noticeable. I can prolong the effect by using a plumping gloss after using the PMD Kiss for a shiny, juicy look. - have pale lips that don't look very defined. 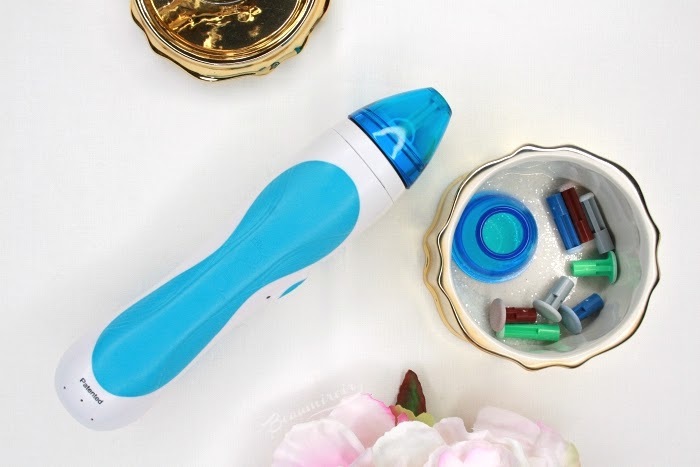 PMD Clean ($99) is a facial cleansing device with a silicone brush head that vibrates 7,000 times per minute to deeply cleanse and massage the skin (SonicGlow Technology). The cleansing side of the head has soft silicone bristles to break down the oil and dirt, while the back of the head has a wavy shape that can be used to massage in skincare products like serums. The PMD Clean is my favorite of the three devices that I've tried from the brand. It fits into my skincare routine perfectly without adding an extra step or requiring additional effort. I use it daily when cleansing my face in the shower: I apply my usual cleanser all over my face, then go over my skin with the device to help lather and clear my pores. 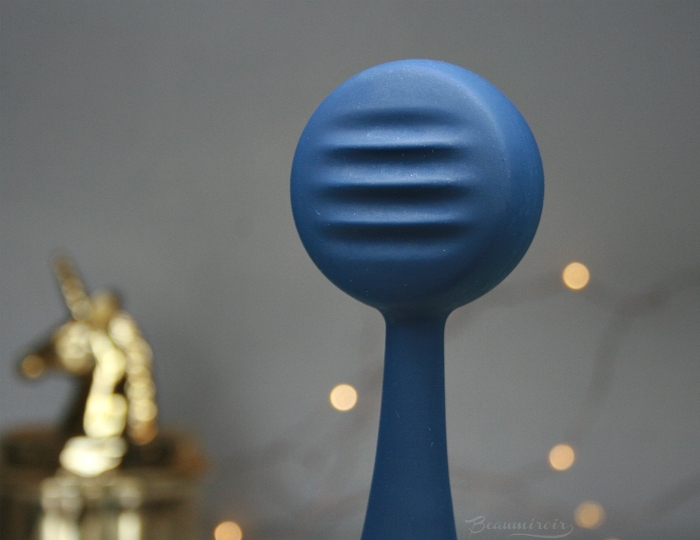 There are 4 different settings to choose from, and my favorite for cleansing is the second one, a strong and regular vibration. 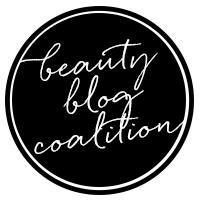 A few years ago I fell for the cleansing brush trend - you know which one I'm talking about - because everyone and their mother was raving about how it changed their life. I'm one of the few people who don't like that brush, because I find it way too harsh even with the most sensitive brush heads. That thing is an exfoliator, not a cleansing tool. The PMD Clean on the other hand is truly a cleansing device. No scrubbing, no poky bristles, the tiny silicone knobs are super gentle, soft and flexible. And yet, it provides a really good, deep cleanse. I can definitely feel the difference from washing my face with just my hands. Unlike brushes it never makes my skin turn red, and since I can use it every single day my pores are visibly getting clearer! Instead of feeling like I'm getting a scrub I feel like my face is getting an invigorating massage, with the silicone bits acting as a crowd of tiny fingers. The sensation is odd at first but quite pleasant! I also like that the device head (which you never need to replace by the way, since silicone doesn't allow bacteria to grow) has a side that is purely designed for massaging. Every now and then I use it at night to help a serum be fully absorbed, or over a face oil just for the sake of massaging. 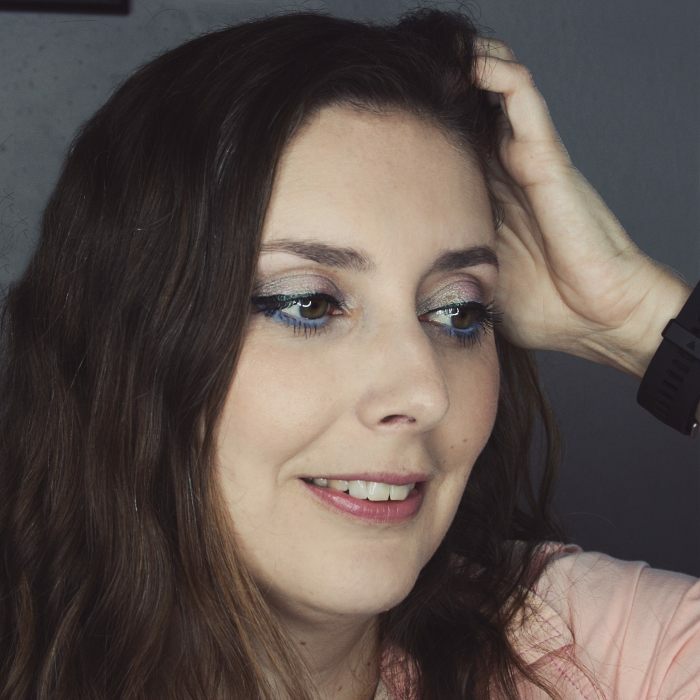 I heard from a few reliable sources that massaging your skin is a key habit in an effective antiaging routine, and I want to do it more often. It's supposed to help tone and firm the skin, and nowadays I need that! With its long handle the PMD Clean is easy to grip and rub over my skin at different angles. To massage my face I like to use one of the last two settings (pulses) and I always move the head from the bottom of the face (jaw line, chin) towards the top. If your skin gets puffy because of allergies or lack of sleep it's also a great thing to do! - want a massaging device but don't want to invest in a specialized tool for that purpose. When you click through this link (or any of the links higher in the post) you will receive a 25% off code after entering your email address. If you think that any one of these tools is for you don't wait, the offer is only valid until 5/31! (Not an affiliate code). These beauty tools were sent to me by the brand for review purposes. I received no compensation other than free samples to write this post, which only reflects my personal opinion. This post does NOT contain affiliate links.